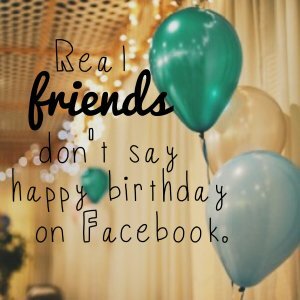 Real friends don’t say happy birthday on Facebook. Thank you for faithfully sending Facebook greetings every year on my birthday. You are nothing if not reliable in always remembering my birthday. Although I appreciate your well-wishes, I hate to break it to you, Internet, but we are not real friends. We don’t have a personal connection. We don’t hang out. We don’t have leisurely heart-to-heart chats over a cup of coffee on weekends. We don’t meet up for the occasional glass of wine at the end of the workday (when I’m treating myself). And I bet you don’t even know my favorite color. And so, this year I’m writing to ask for a very special birthday wish. It would mean a lot to me if you would please refrain from wishing me happy birthday on Facebook. Now I understand that we humans might be something of an enigma to you and your binary ways, so I’d like to help you by explaining why wishing me happy birthday on Facebook is so irksome. Facebook birthday greetings are impersonal. You see, Internet, my real friends have my phone number or at least my email address, and a phone call or note from them means much more to me than the barrage of meaningless “happy birthdays” that you send. Facebook birthday greetings are lazy. In a lot of ways you are far more advanced than I, a mere human. And therein lies the rub: you with your fancy technology and algorithms that remind you it’s my birthday with a popup notification–you might as well build an app that sends the birthday post upon notification so that you don’t have to do anything.  Then the programmed Helvetica words will turn from cold and heartless to icy and robotic. I’m sure that’s what you’re going for anyway. Facebook birthday greetings are kind of annoying. Facebook birthday greetings are unoriginal. With all your advanced technology, I would think that you could generate an ounce of originality with the greetings you send. Instead you post the same message over and over. Isn’t there a line of code that can fix that? Facebook birthday greetings are more about you than they are about me. You’re not going to like to hear this, Internet, but you like to show off. And that would explain the mystery behind why you feel compelled to say happy birthday to someone you hardly know. You are more interested in announcing to me–and the rest of the interwebs–that you’re doing your social media duty by wishing me happy birthday. Call me old-fashioned (an oxymoron considering how much I love technology–MacBook Pro, iPhone, iPad, et al) if you must–I don’t care. I will forever champion the effort and thought that goes in to offline birthday greetings. If you have my phone number, call me. If you have my address, send me a card. Whatever you do, Internet, please do not post yet another Facebook greeting. At least today, on my birthday, don’t do it. 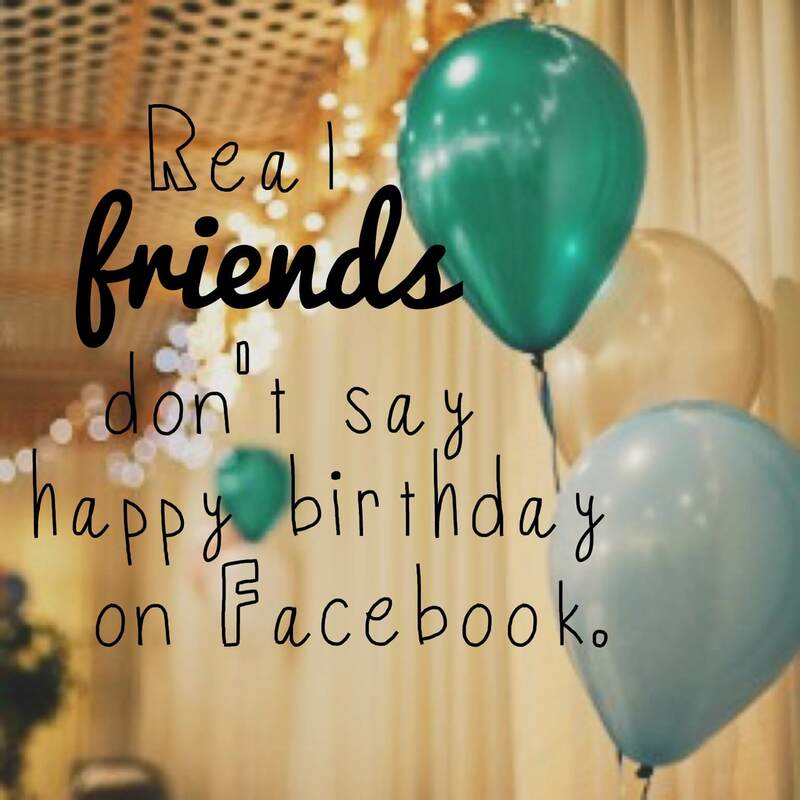 Happy birthday from a fan, if not a “real” friend! Thank you, Jan! Your words, support and encouragement are always appreciated! Only my real friends did actually know my birthday. They don’t need a notification to tell them otherwise.